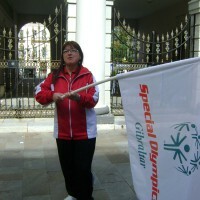 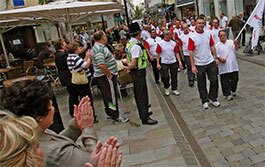 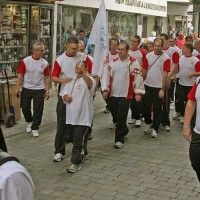 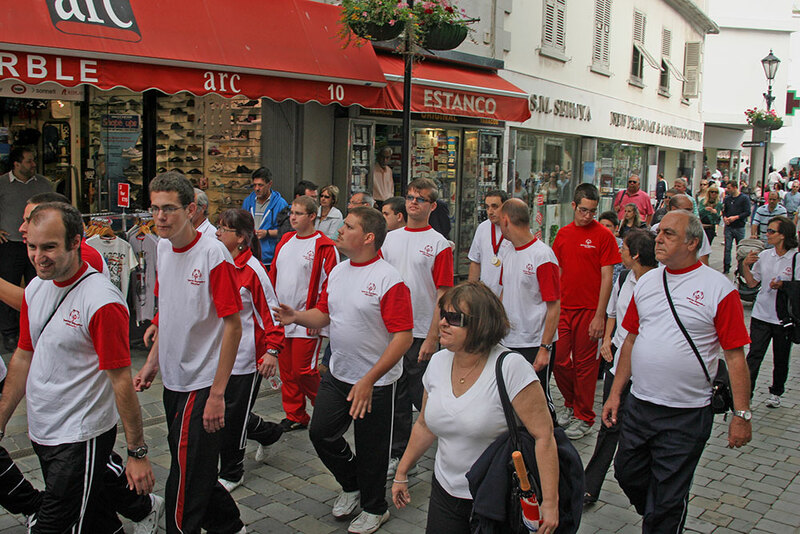 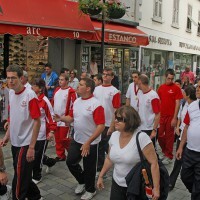 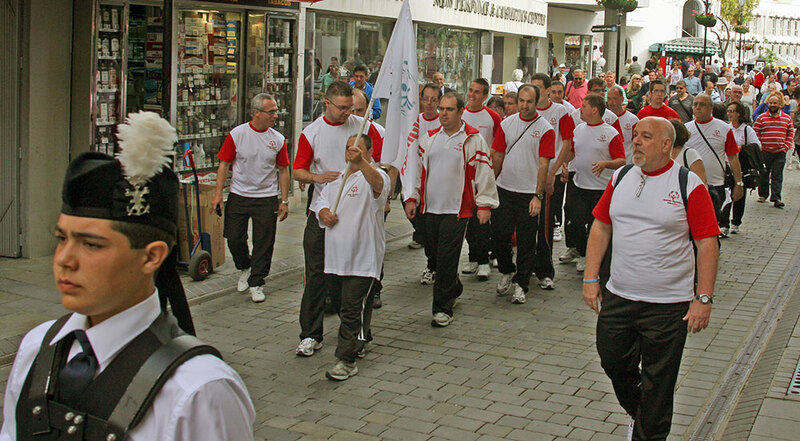 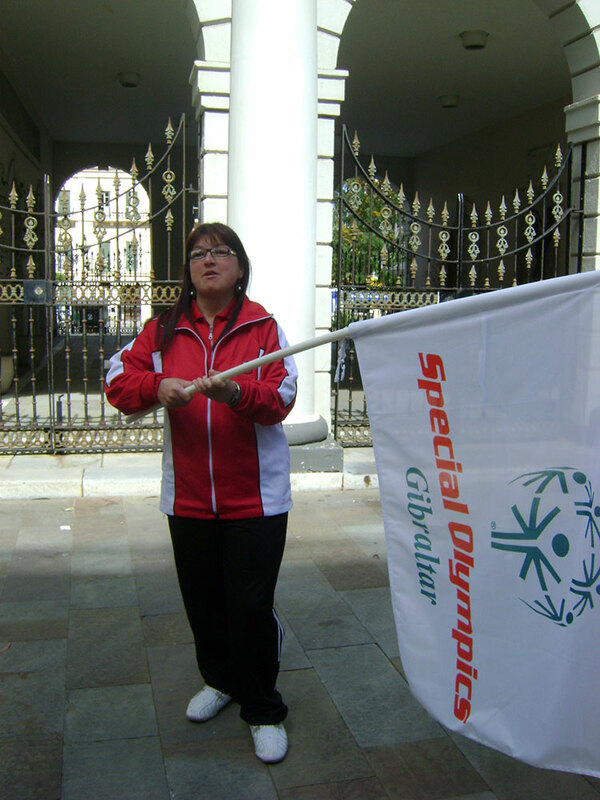 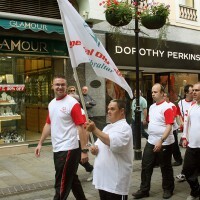 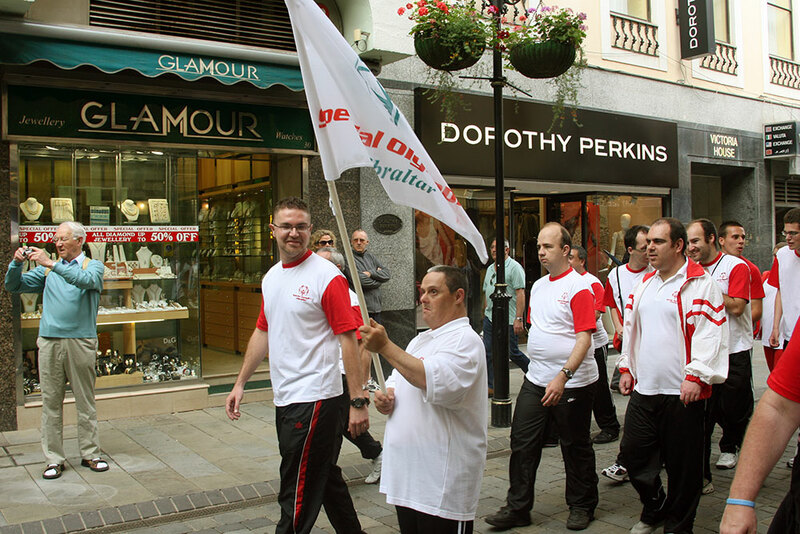 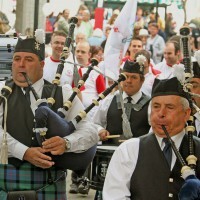 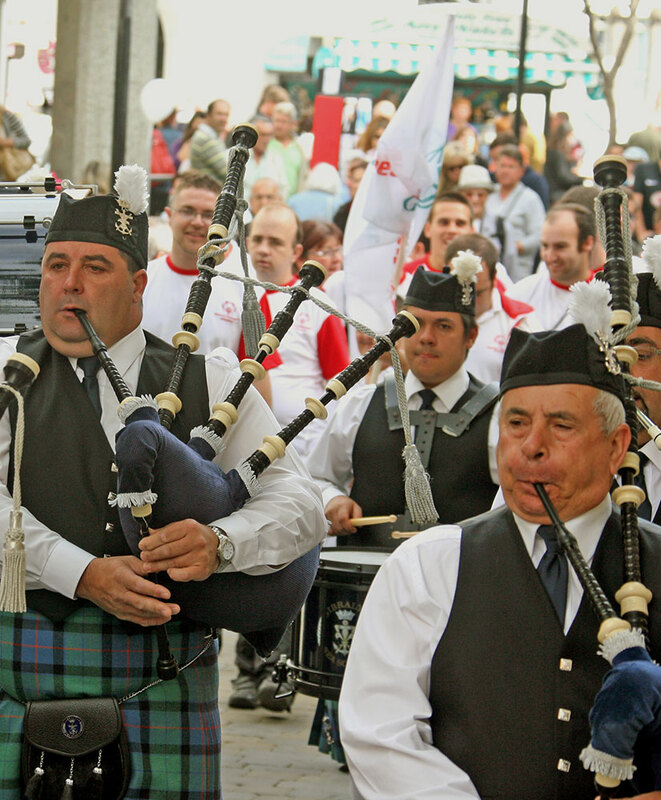 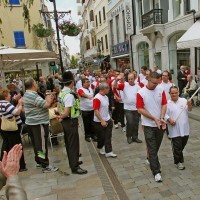 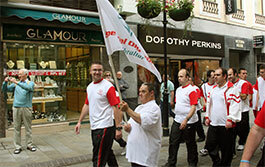 It began as an idea but the spirit caught on and on Saturday 15th May 2010 the idea translated into a parade of pride tempered with dignity and excitement as Special Olympics Gibraltar athletes made their way through Main Street led by the Gibraltar Sea Scouts pipe band. 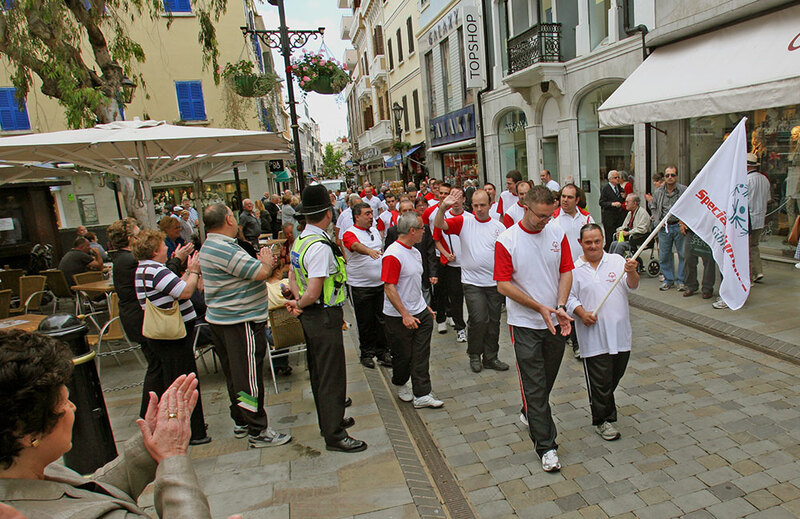 They were met by HW the Mayor, Mrs. Olga Zammit and parents and well wishers who applauded their arrival. 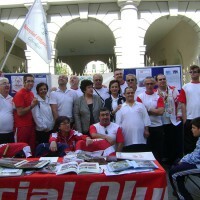 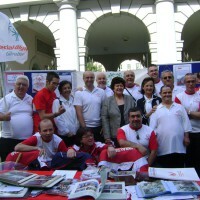 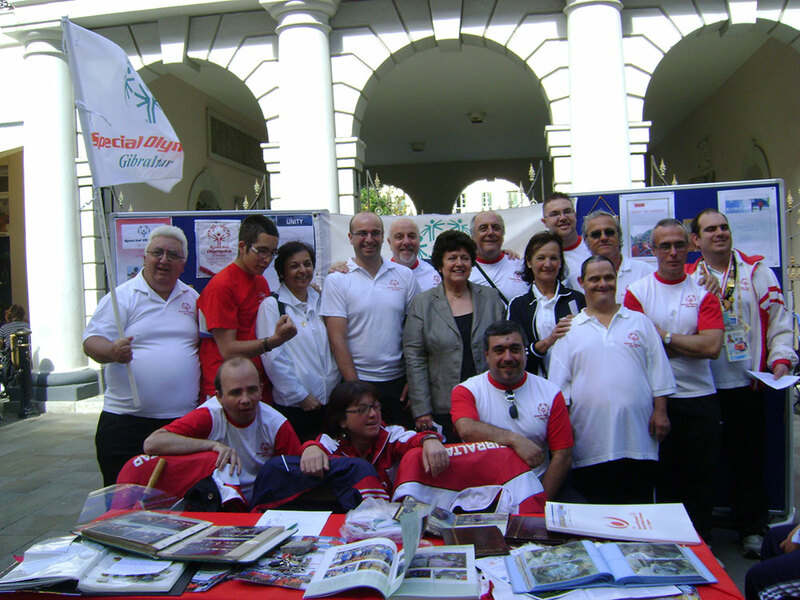 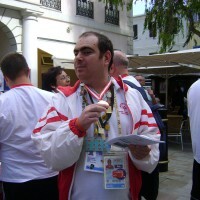 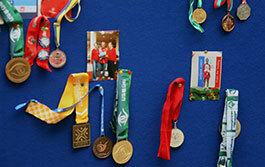 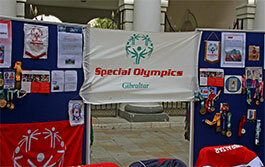 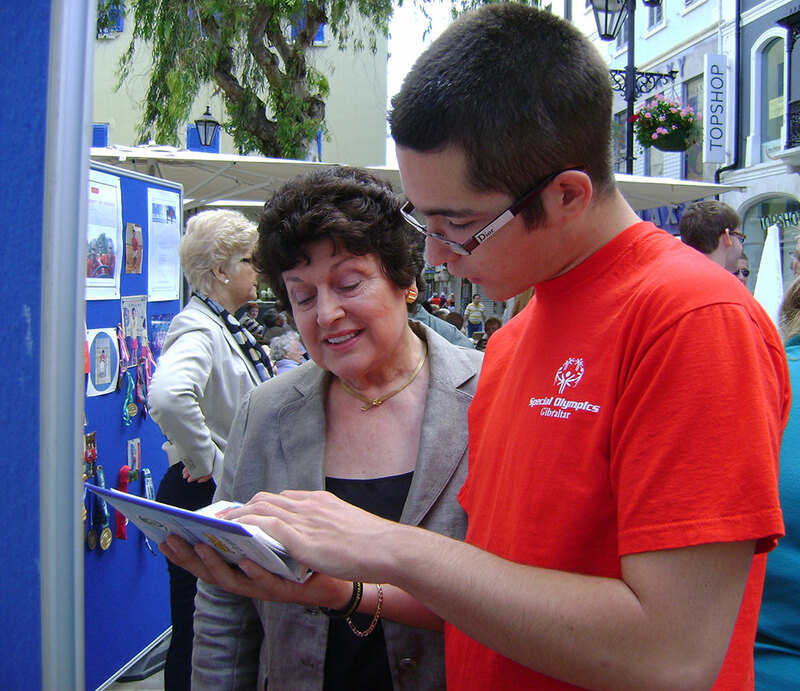 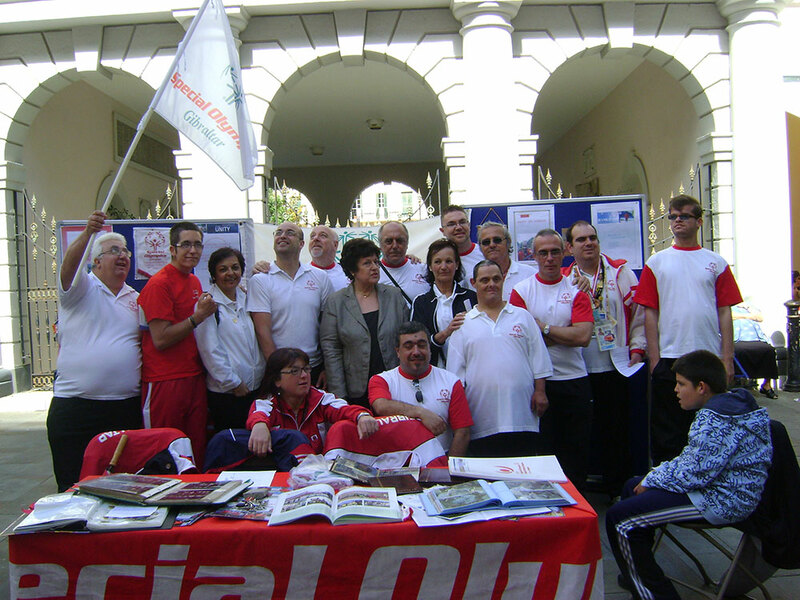 A stand had been set up at the Piazza in the centre of town, and on a busy and sometimes breezy morning the athletes were on hand to talk about their travels, show off the many medals they had won and generally enjoy themselves. 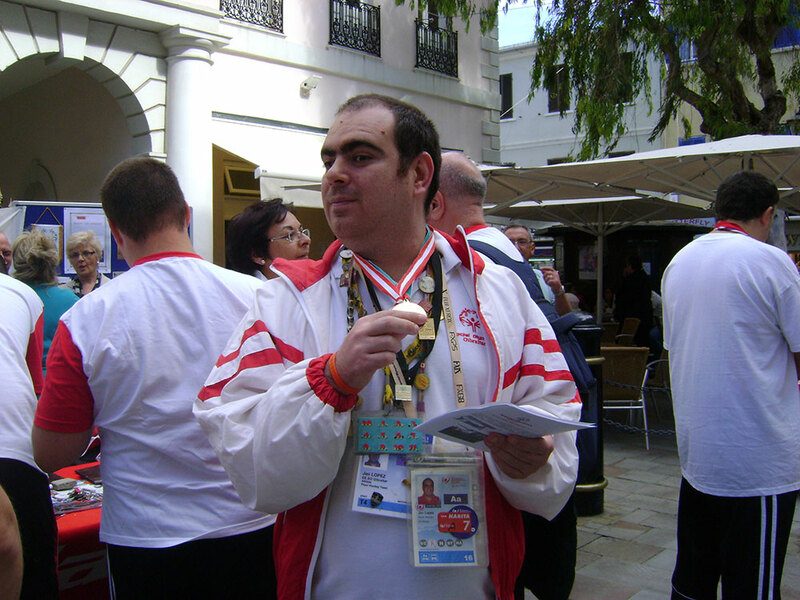 This awareness day has helped bring to the fore of public consciousness the efforts and stamina of 25 years of hard work and rewarding efforts that has made the Special Olympics Movement on the Rock an enduring part of our culture.